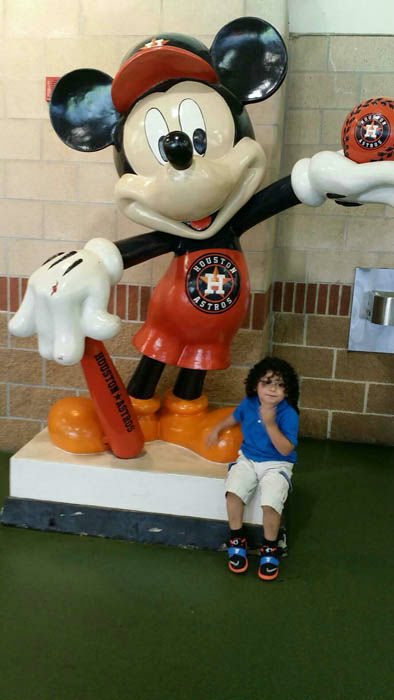 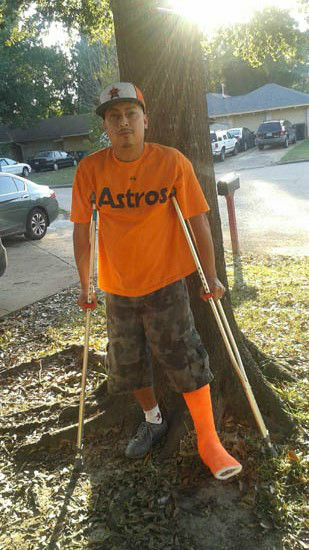 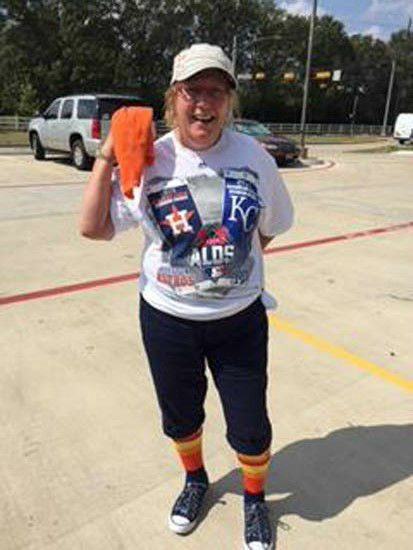 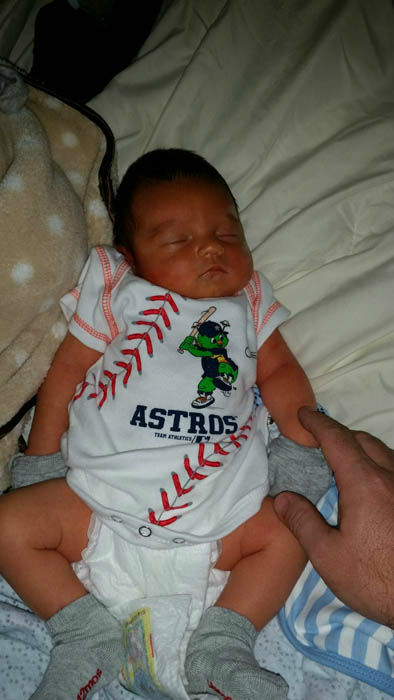 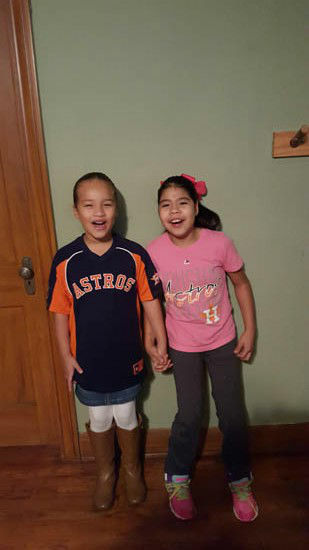 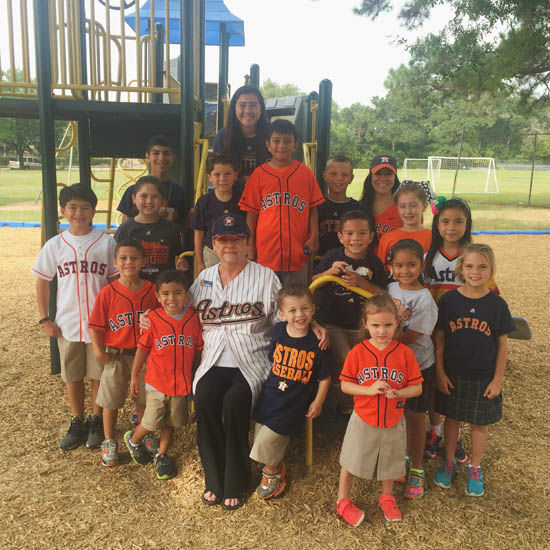 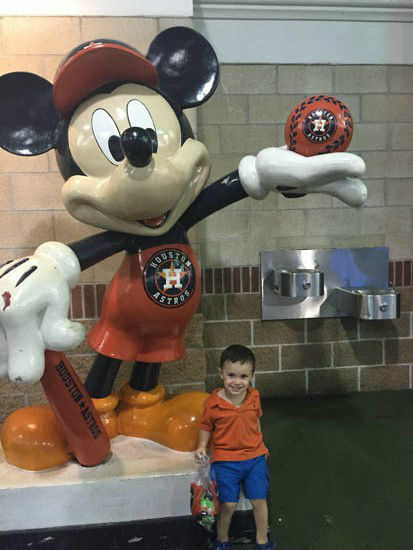 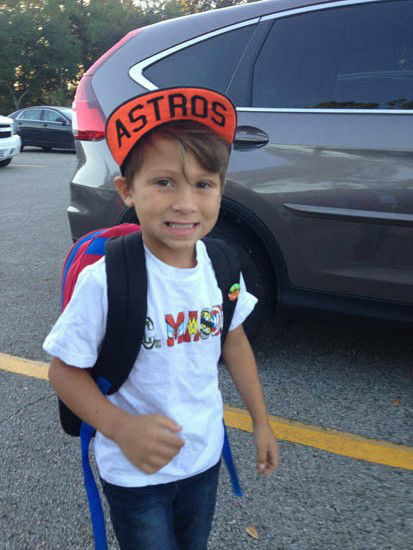 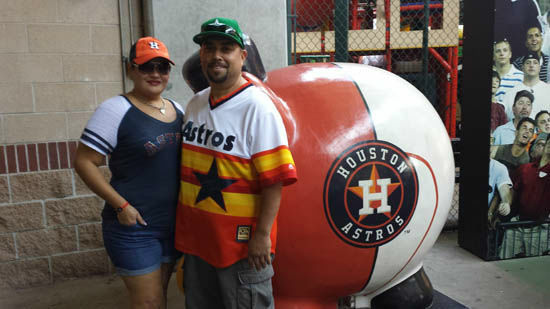 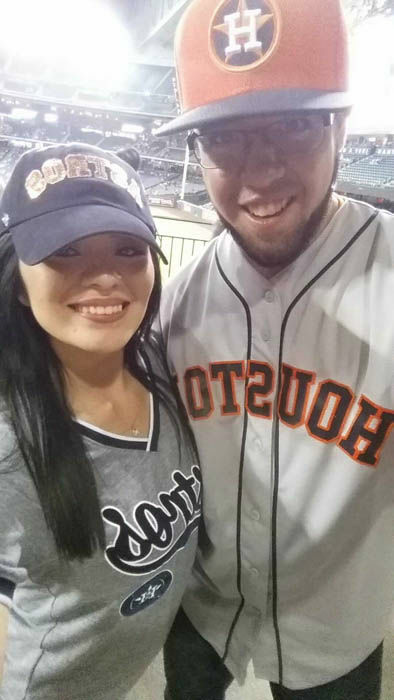 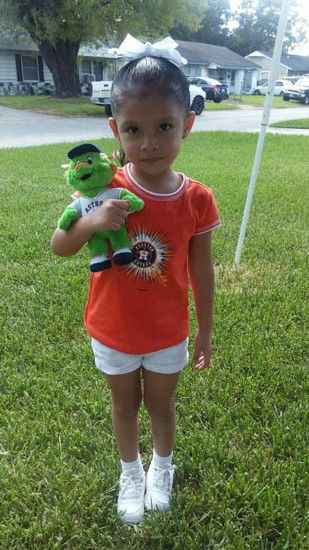 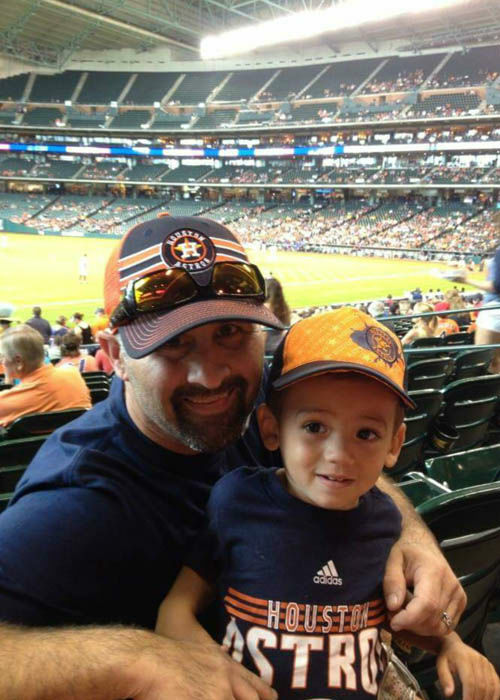 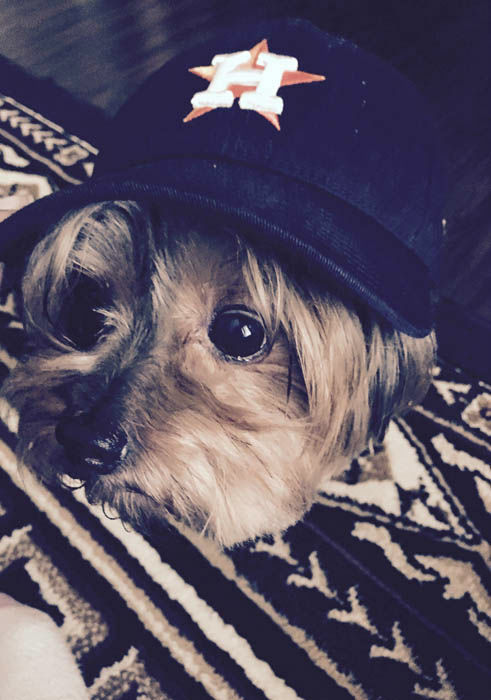 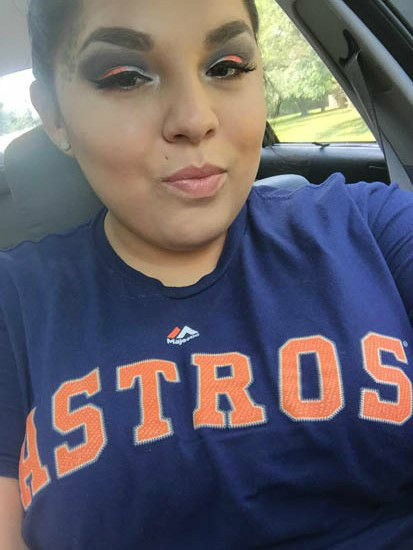 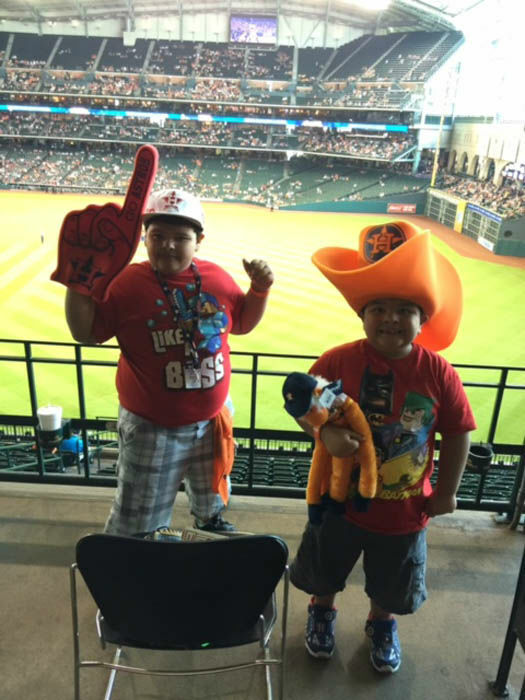 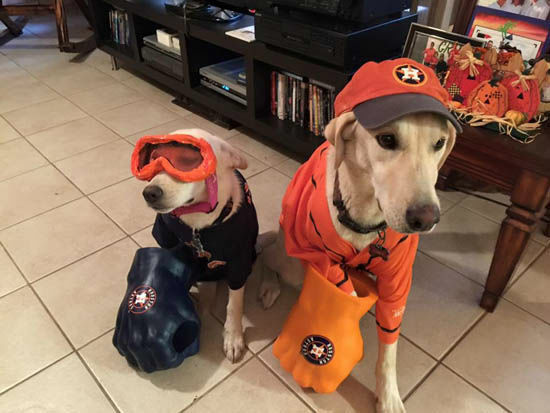 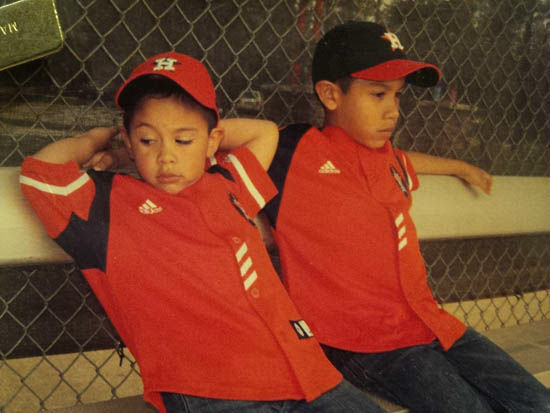 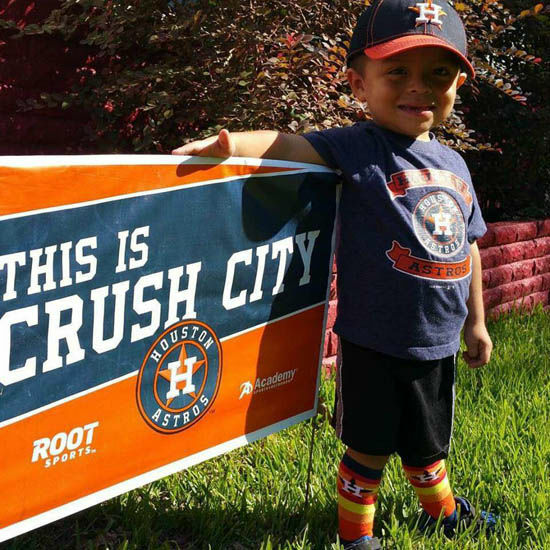 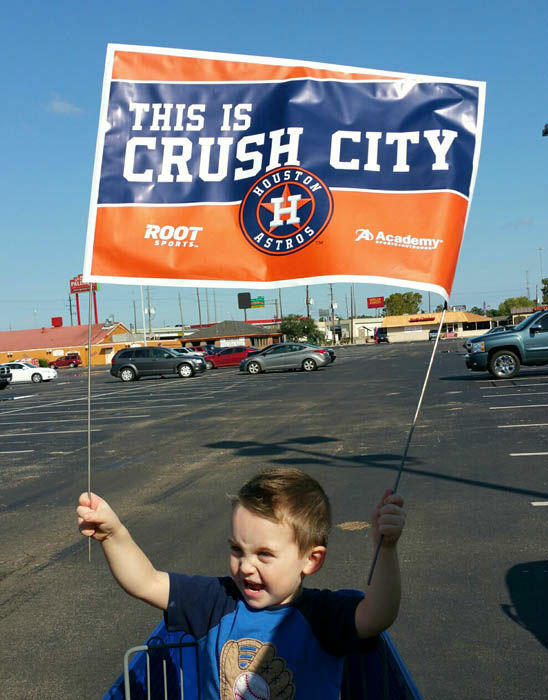 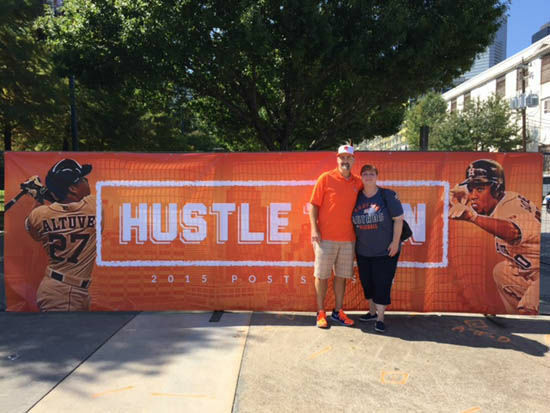 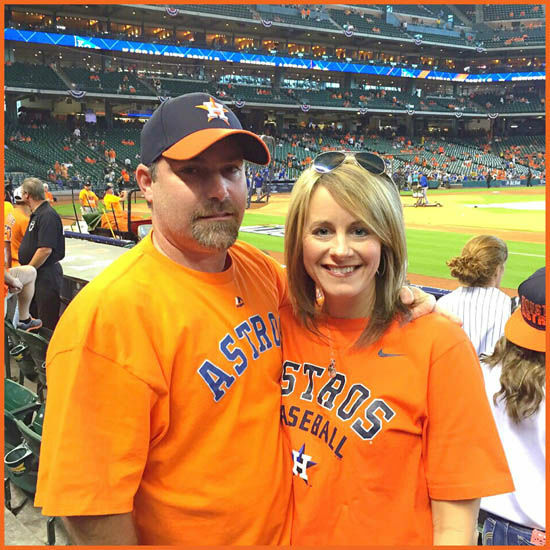 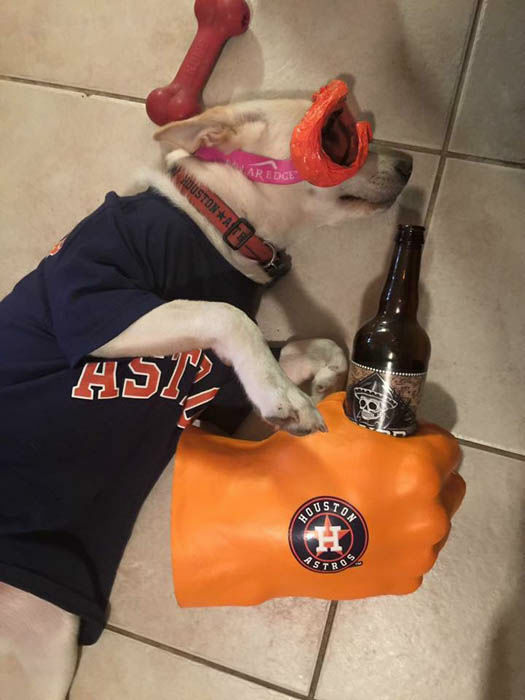 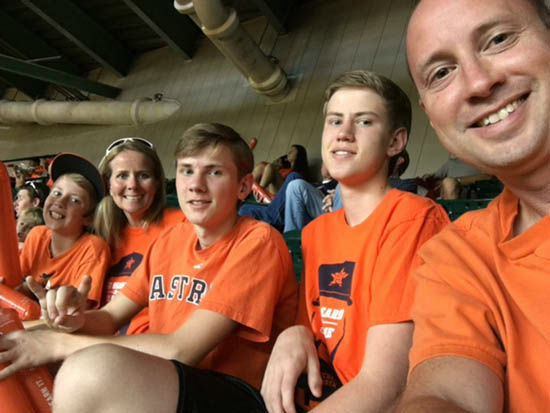 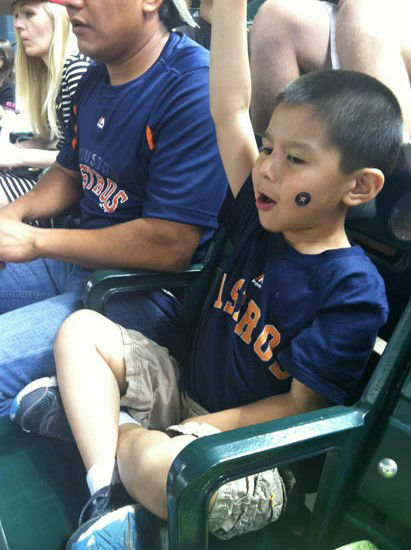 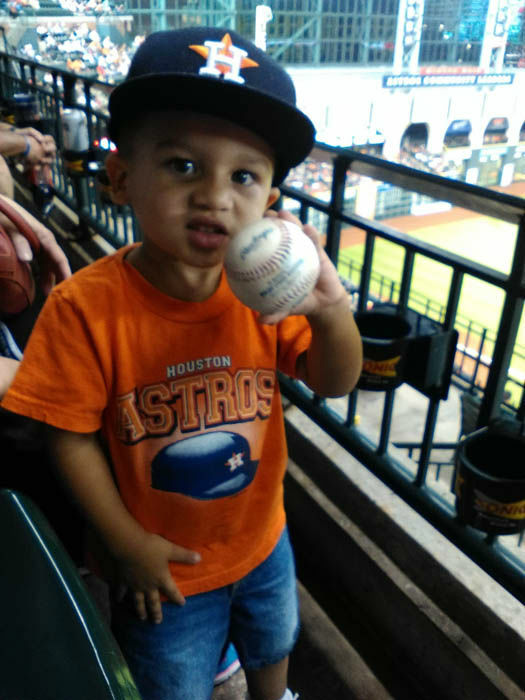 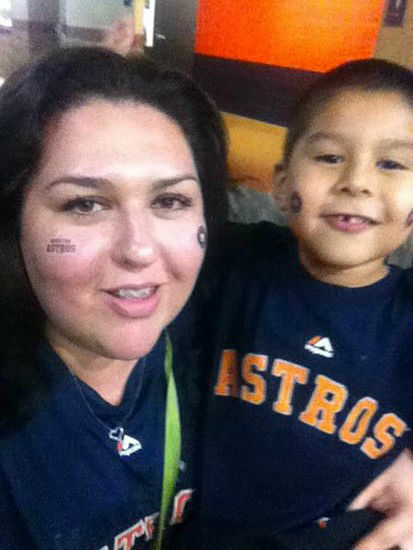 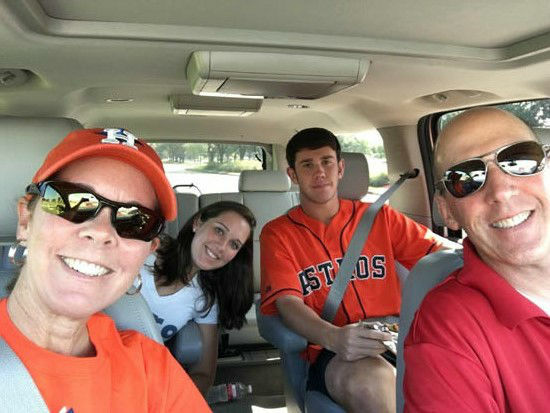 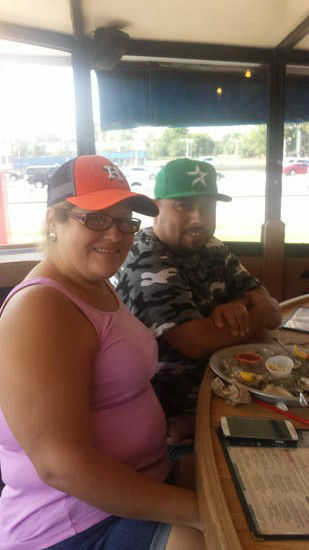 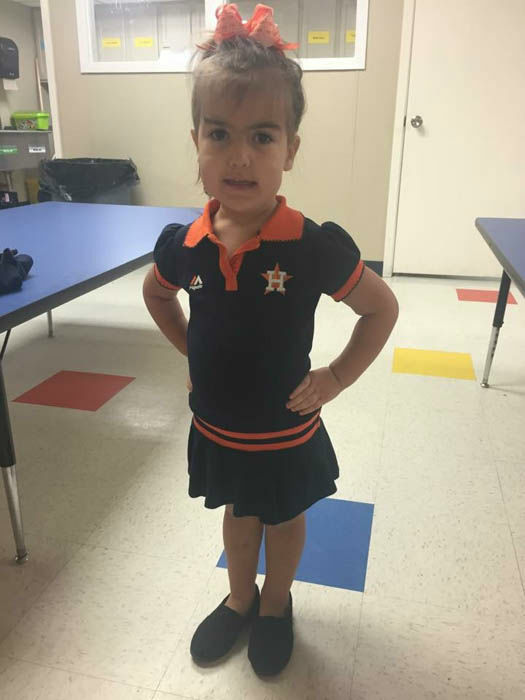 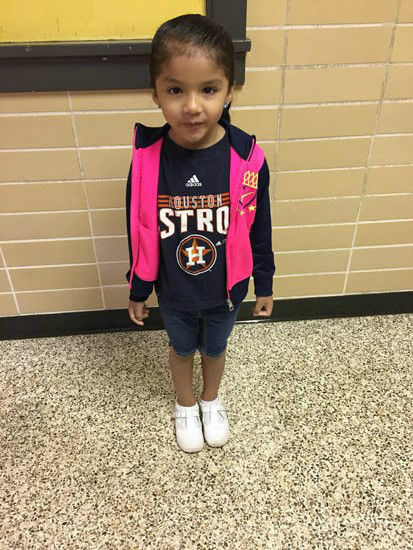 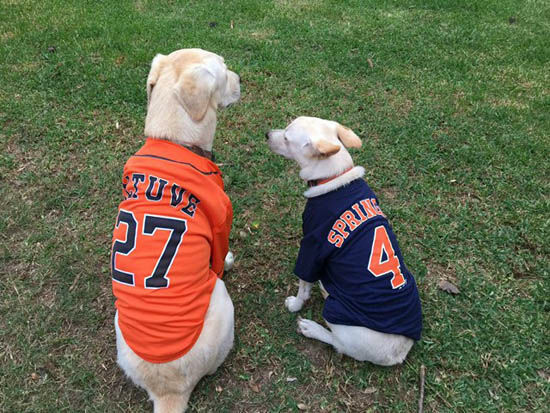 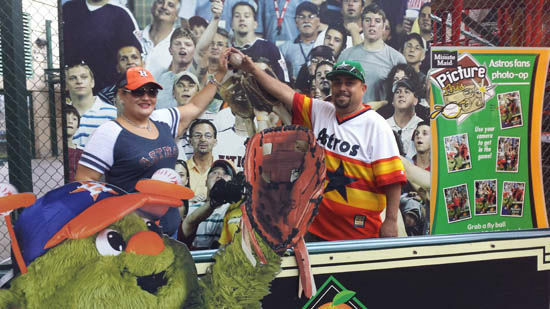 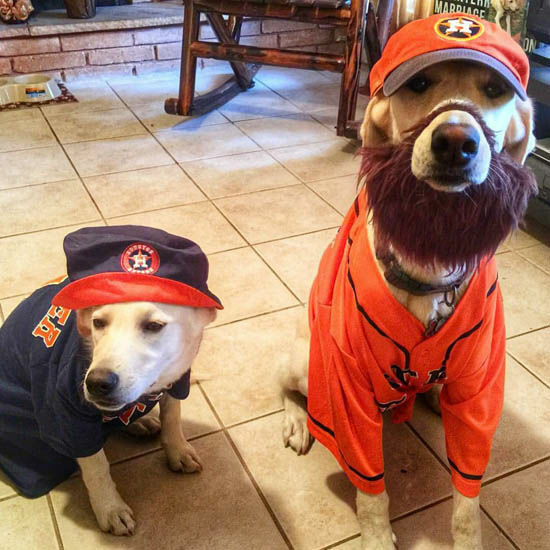 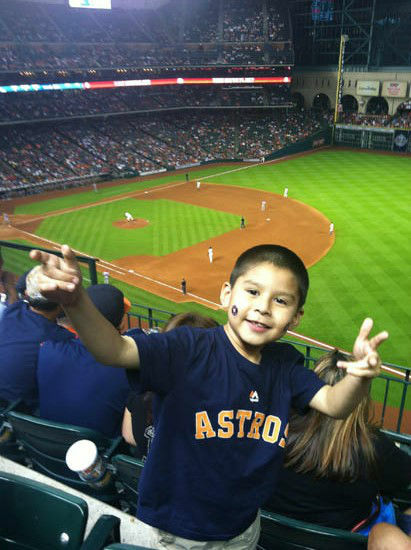 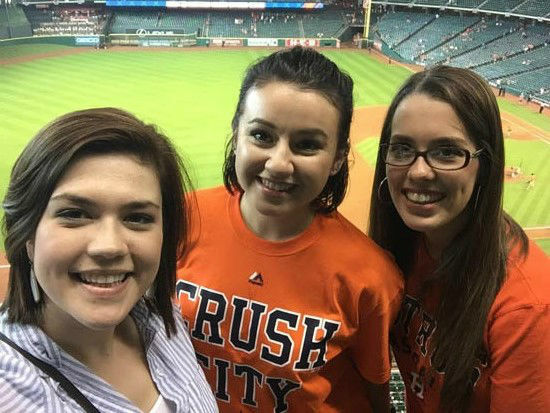 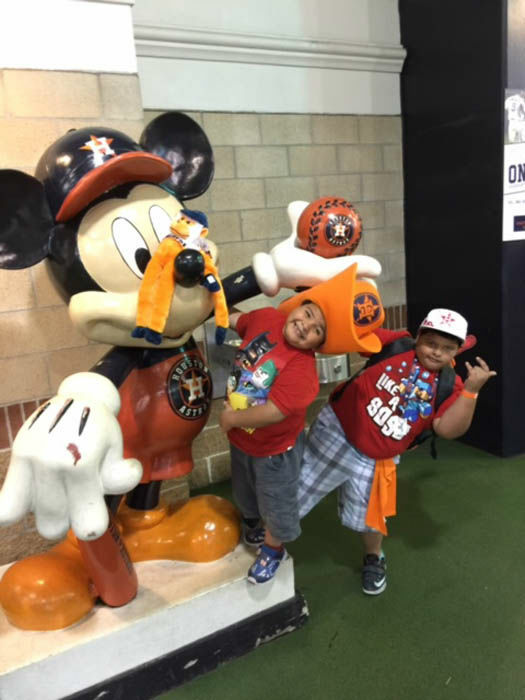 The Astros are rolling in the playoffs and their fans are being them all the way! 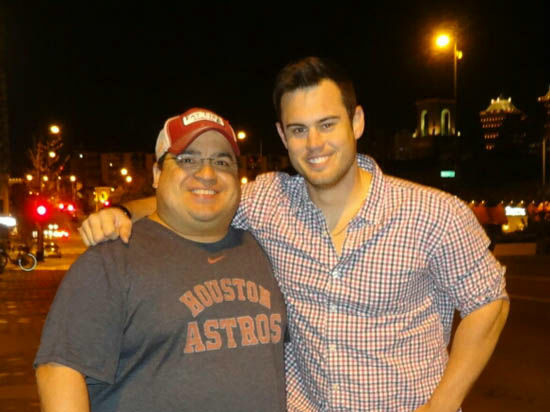 Do you have fan photos? 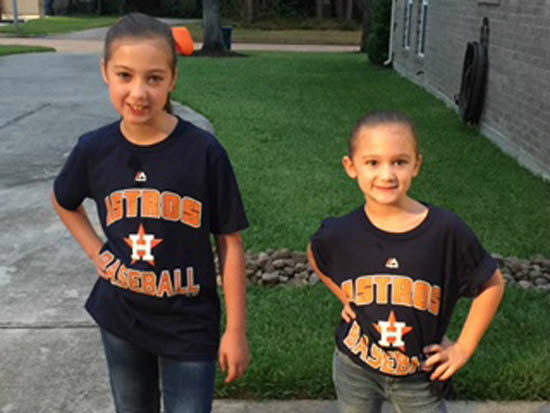 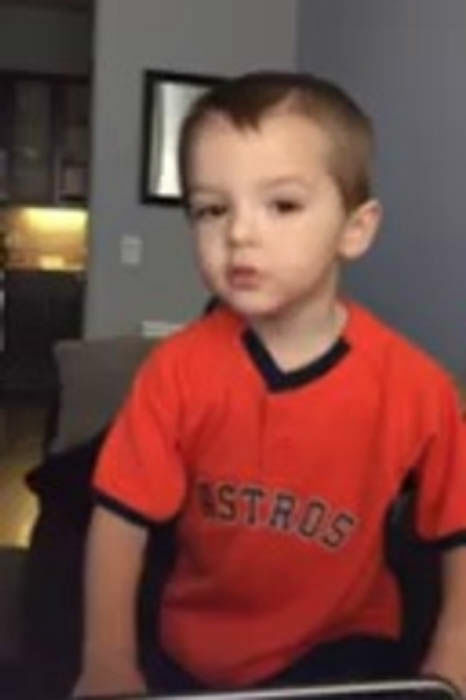 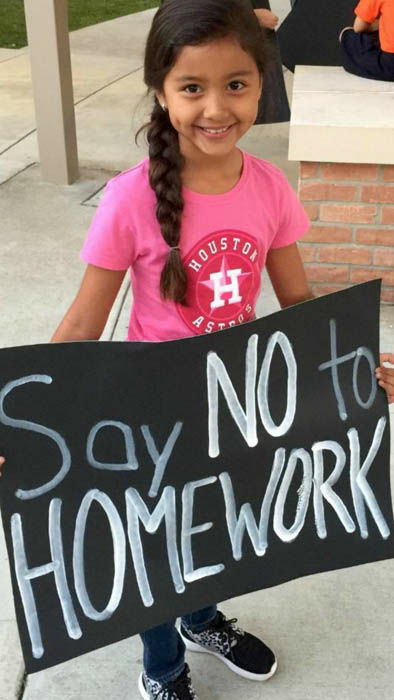 Email them to us at news@abc13.com or post them using #abc13eyewitness. 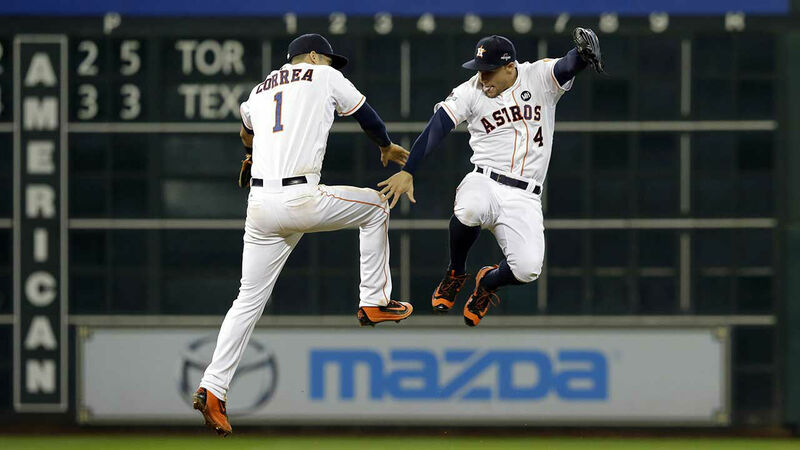 The Astros are a win away from advancing after defeating the Kansas City Royals, 4-2, in front of a sellout crowd at Minute Maid Park. 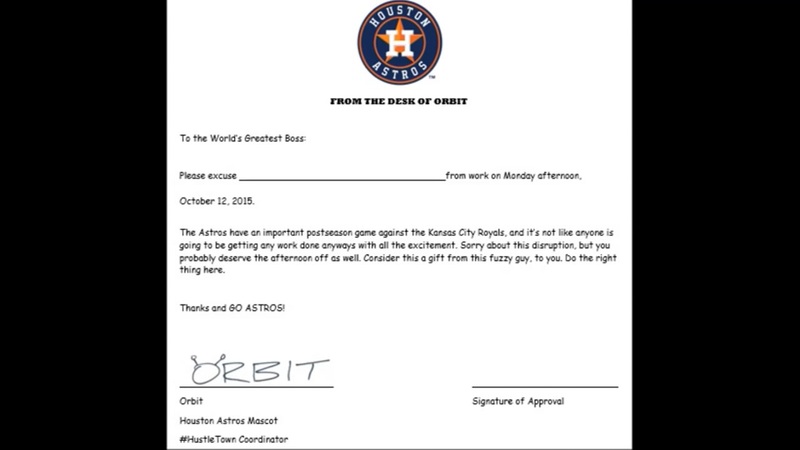 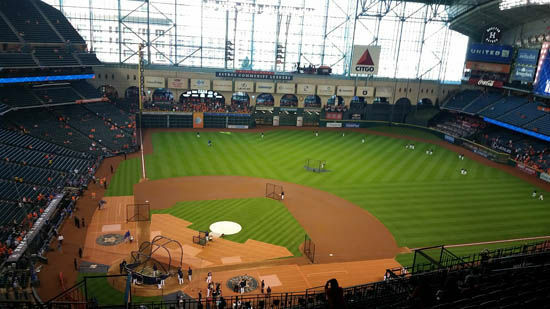 Some people may try and wiggle out of work tomorrow for the Game 4 at Minute Maid Park.